Aloe Vera is soothing on the skin and also very effective in promoting regularity and improving the digestive system. 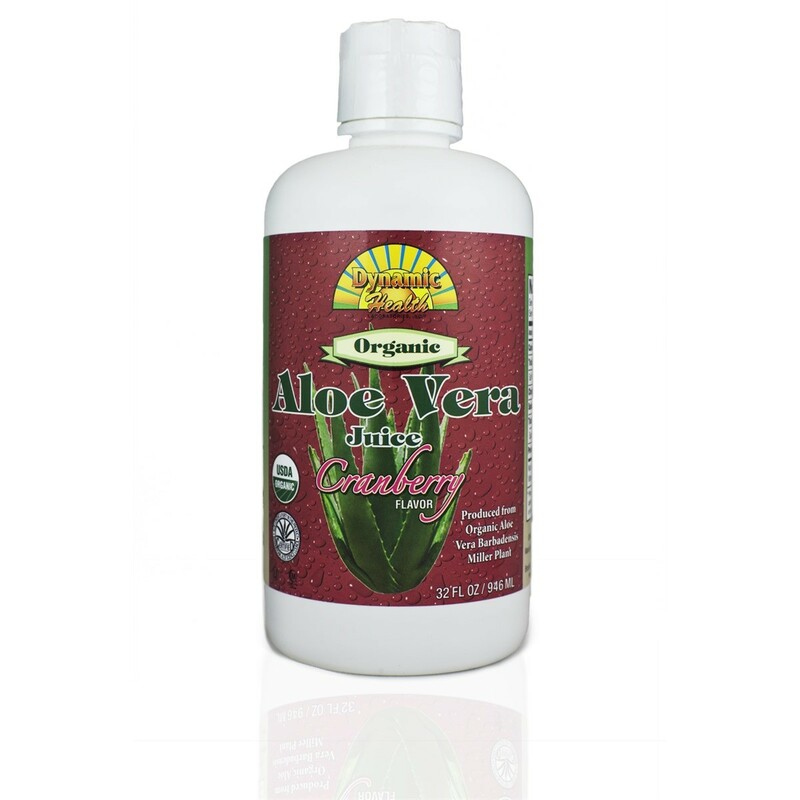 Aloe Vera has a long history as a safe and effective internal medicine and external skin care emolliant. Among the different varieties of the Aloe plant, the Barbadensis Miller exhibits the most effective beneficial properties. Taken internally, Aloe Vera has been shown to have various beneficial effects on the body. Digestion - One of its most popular usages these days is for maintenance and fortification of the digestive system. Aloe Vera's properties are those of healing and soothing. Laxative - When ingested, Aloe Vera has a gentle laxative effect on the bowels. Immune system - Aloe Vera ccontains many ingredients providing antibacterial, antiviral and analgesic elements. Aloe Vera is a great stimulator of the body's immune system. Skin Care - When applied topically, aloe vera is very moisturising and conditioning on the skin. Taking aloe vera internally will also have a positive effect on the skin. Burns and Sunburn - The soothing and healing qualities of Aloe Vera are well known for any type of burn and is especially popular for sunburn. Blood circulation - Aloe Vera has a number of constituents which have beneficial effects on blood pressure and coagulation.